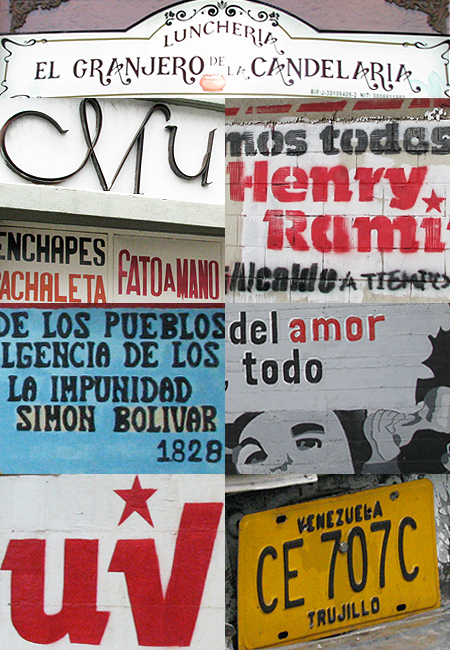 Lettering, stenciling and shop signs, as part of the urban typography that dominates the visual language of Caracas, capital of Venezuela. Photography by Hilda Mecharrafie. We travel, and always look at the street typography that defines the character of every city and new urban environment we experience. I enjoyed documenting the street graphics and typography in my latest trip across Panama, and so did Hilda in her travel in Venezuela. 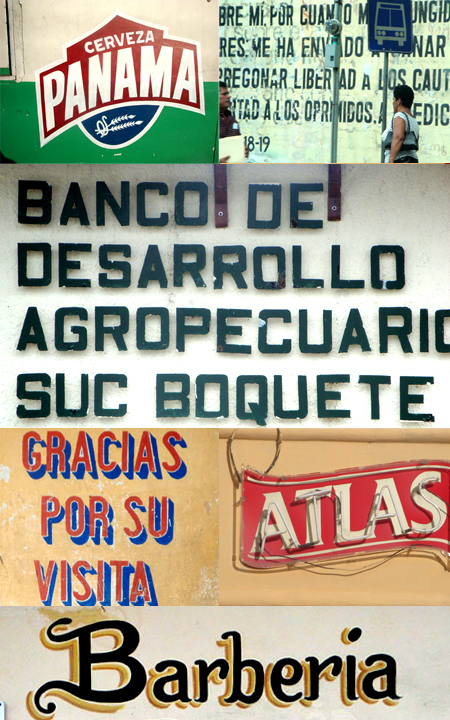 A quick preview shown in the images below, giving a taste of the rich typography in central and Latin America. Preview of street typography from Panama.